A great place to chill in the Vegas heat. 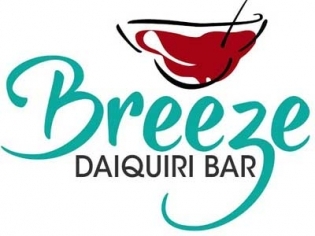 Breeze features 12 flavors of frozen drinks, gourmet Jell-O shots, beers and novelty cups. Ask for the $3 extra shot special. With daiquiri sizes ranging from 21 ounce to 100 ounce, you will definitely get chill when having one of these concoctions. Jello shots are only $3 each and with about 10 flavors from which to choose, you are sure to find some thing you love. You can mix as many flavors of the chilled daiquiris as you like and you can ask for samples before you buy. Keep that special souvenir cup for a cheap refill!